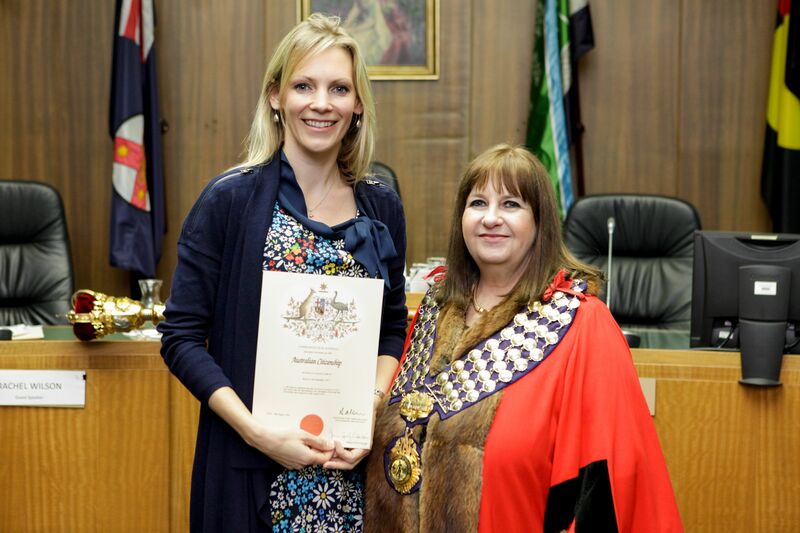 Last Wednesday, after 12 wonderful years in this spectacularly beautiful country, I finally became an Australian Citizen. 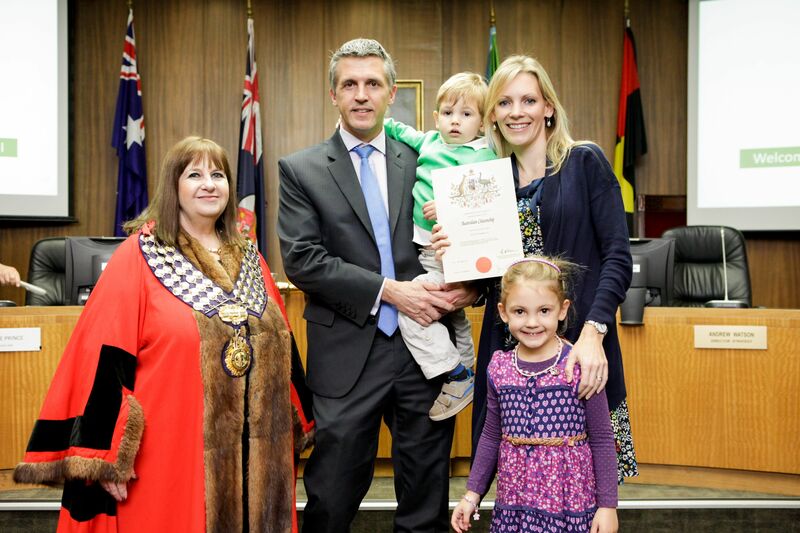 It was an emotional evening for me and my family, I have an Australian husband, two Australian kids and two Australian step kids, and it seemed to mean a lot, even to my littlies, that I was now Australian like them. As the Mayor walked past following the orb and in all of her finery Katie gasped ‘It’s the queen,’ and whilst it clearly wasn’t the queen, it was nice that the robes and regalia gave the occasion a sense of importance and formality. On the way home, I saved a baby possum from the middle of the road. 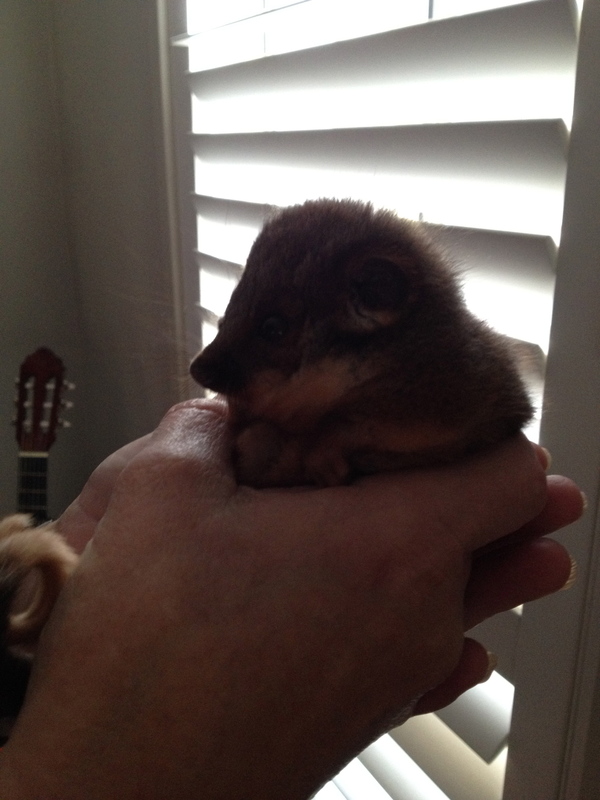 It seemed so fitting that I should save a new baby native on the evening that I became a new Aussie. And of course it inspired a story, The Possum Pot.